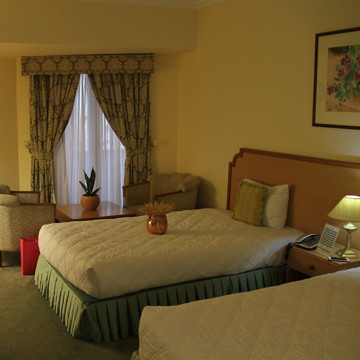 Hormoz Hotel is located across the beautiful Persian Gulf, with an approximate area of 50,000 square meters. 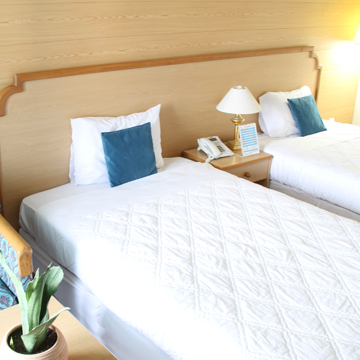 The Hormoz Hotel was lovingly renovated in recent years and is equipped with comfortable feature and safety standard. Hormoz Hotel is the first five-star hotel in Iran to get the C.S (Customer Satisfaction) and S.F.T (Safe for Tourist) from the MIC (Moody International Certification) company of England. 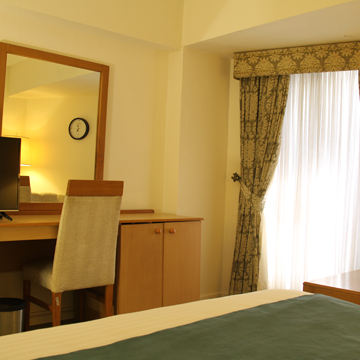 Hormoz Hotel is located in the heart of Bandar Abbas in an extremely characteristic, quiet and lively area within short walk distance to all sites and sea, surrounded by the extraordinary beauty of buildings, shops, monuments and also it is only 10 km from the International airport of the city to the hotel. Rooms Include towel, robe, slippers, soap, shampoo, tissue, free Wi-Fi, TV, DVD, refrigerator, safety box, … You can be like a Senator during your stay at Hormoz Hotel. At Sepehr Apartment Hotel we know how important the internet is. We use it all the time – for work, fun, and convenience. All apartments feature the very latest facilities including LCD/Plasma television with satellite news channels and DVD player. Enjoy your stay at Hormoz Hotel with our special sea-view room.